Royal Chemical is playing an important role in improving the quality and yields of America’s farmers. We are helping our partners manufacture, package, store and ship important products that improve the effectiveness of fertilizers, herbicides, pesticides and other agrochemicals. These products help the environment and lower costs for farmers … and consumers. Have an agrochemical question? We have the answer. Do your plants have EPA establishment numbers? Each of our five plants has an EPA establishment number and is capable of produce FIFRA products such as disinfectants, pesticides, and fungicides. 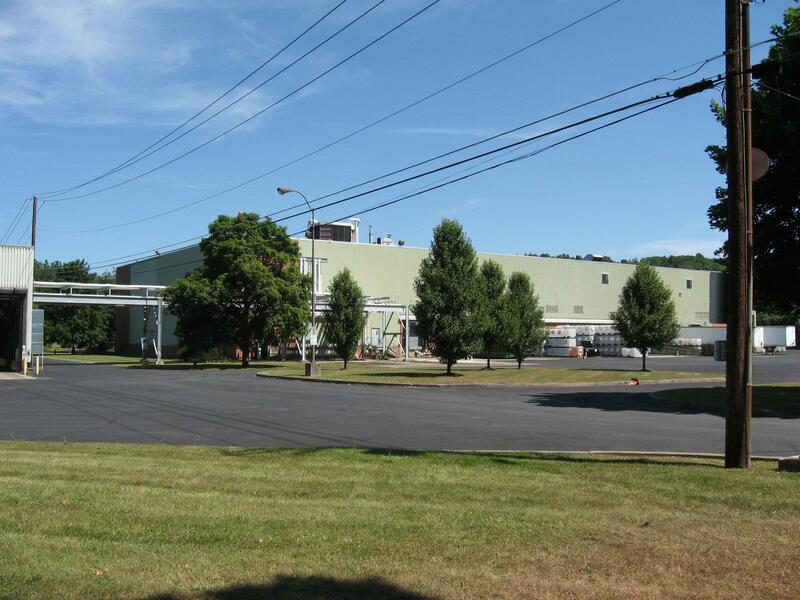 Royal Chemical has 500,000 square feet of manufacturing and warehouse with over 300 million pounds of annual production capability available. Can Royal Chemical process organic products? Royal Chemical offers processing of organic plant nutrients and crop protectants. We can also process under with nitrogen purging to prevent microbial growth.